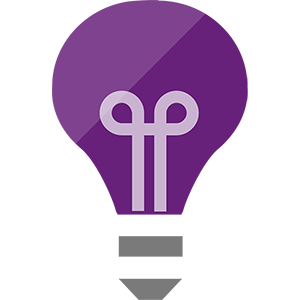 We use a handful of third‐party services to anonymously monitor and improve site performance. See below for information on how each service is used, and if you prefer, how to opt out. We use Azure Application Insights to monitor the speed of the website and the servers that host it. It gives us information like average response and load times, and we use that to identify and remove slow‑downs and bottlenecks. We do not use Application Insights to personally identify you in any way. 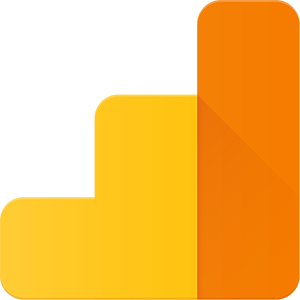 We use Google Analytics to view anonymized information about how you use the site. It allows us to see information like the average amount of time users spend on each page, or the paths they take through the site to get to their destination. We also use it to understand how effective our ad campaigns are. We do not use Google Analytics to personally identify you in any way. 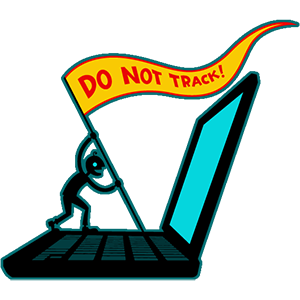 We respect the DNT (Do Not Track) header by turning off the tracking scripts for the services above when we receive a request to opt out. See allaboutdnt.com to learn more about the DNT header, and to learn how to enable it in your browser. Please note that while this will disable this site’s browser tracking scripts, server performance data will still be collected by Application Insights.